Blouse & skirt: Forever 21. Booties: Target. Jewelry: gifted & vintage. Nails: "Stormy" by Revlon. It's homecoming weekend here at the University of Missouri (aka Mizzou) and I'm so excited! So, in honor of this fabulous weekend, here is a homecoming-inspired look! Can you tell our colors are black and gold? :) Homecoming is really important at Mizzou because it was started here (in 1911!) and it's a great opportunity for students, alumni, and families to gather together. I can't wait for the football game tomorrow and all of the other festivities. In case your favorite team's color are also black & gold, or you love the classic combination, here are some glam ways to wear the colors! Adorable! Love the top! Happy Homecoming! You look so cute! I love your booties! Have fun at homecoming! Very cute look! I love it! wow these photos are beautiful! i love your style! Absolutely gorgeous! I love your blog, and I am now following you! Happy homecoming, i love that striped blouse!! Hi Jacy, you're so lucky that you're team has good fashion friendly colours, I've seen some teams with the most difficult shades. Thats a great shirt - reminds me of Marc Jacobs SS13. Thanks for the pretty inspiration! I'm not a huge fan of gold / yellow and black in outfits, personally it reminds me of my brothers Aussie football team LOL but I have to admit I'm feeling that stripe shirt with the black skirt, you really make this colour combo utterly chic and wearable. I think I might have to rethink this! and that shirt looks great on you! Mustard and black is a great color combo! Your skirt is amazing and I love that top! 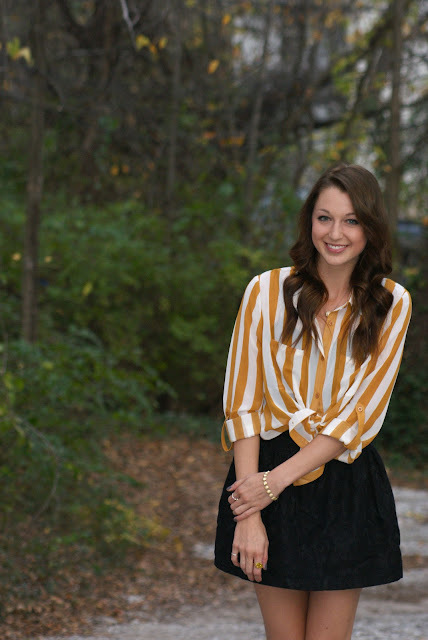 I love your stripe top and the cool skirt! Yay homecoming :) so fun. I love your top! You look beautiful! This outfit is so amazing! Drop dead gorgeous girl :) Love your blouse! Love that top! YOu look great in flare skirts! 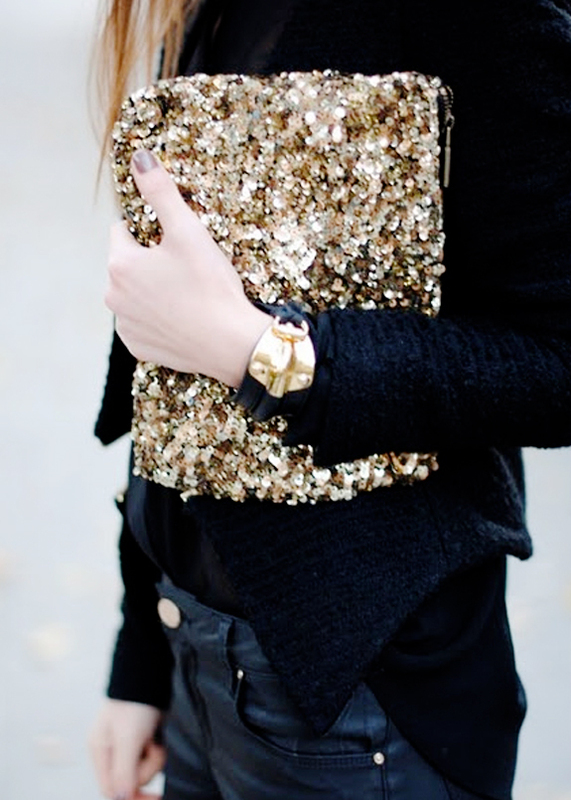 I love black and gold!! You look so cute in your outfit! I bet you were the cutest girl at homecoming! Jacy, LOVE this LOOK! Gold and Black are beautiful together! I want that skirt! Its very Baroque! LOVE IT!!! Great job! Such a great colour ensemble. You look fantastic!!! And I'm a huge fan of the Pink Peonies blog too. What a cute way to be festive for homecoming! So cute! Fabulous outfits. I love both of them as well as your blog. Hey there, found ya off Classy Pam's feature. 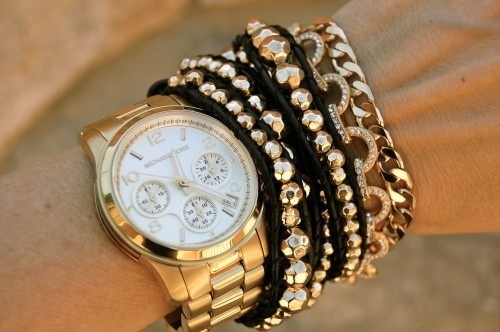 Your style is so trendy and adorable! Those stripes look really great on you. Your style is so enviably adorable! I love everything.